Handle the adventure in style with the Red Bull Can You Make It? backpack. 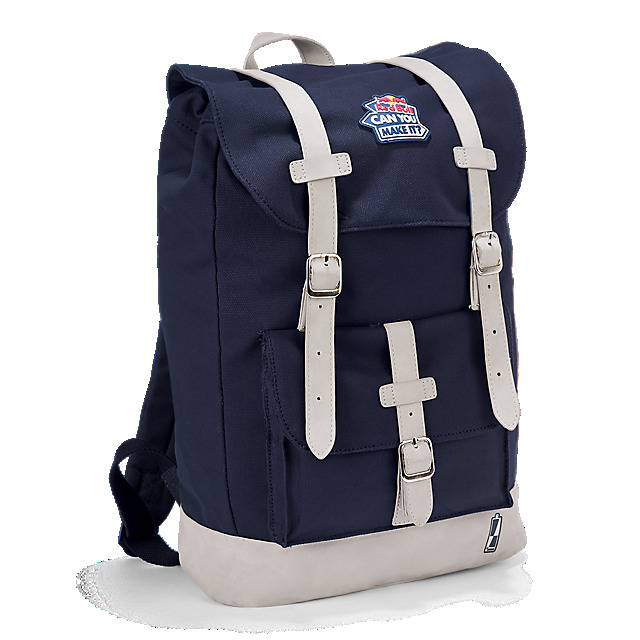 This classic bag in navy has a big main compartment and a front pocket, and includes a Red Bull Can You Make It? 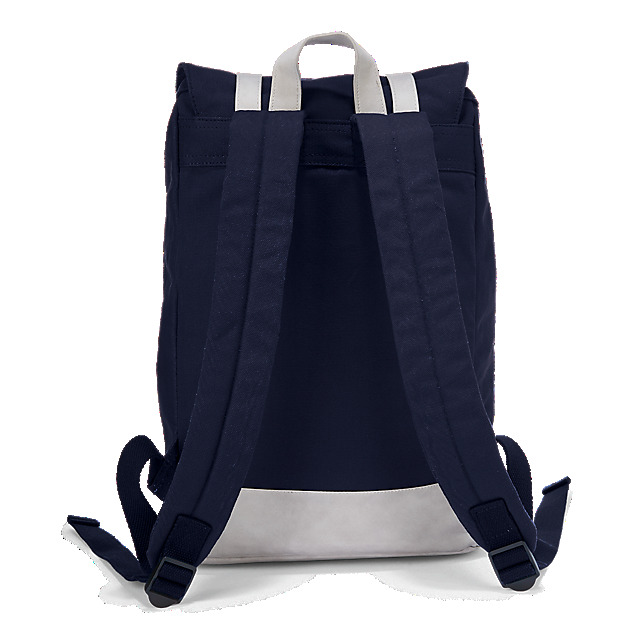 logo complemented by practical buckled straps in grey. Meanwhile, padded adjustable backstraps ensure a comfortable fit.